Group calls on WhatsApp aren't new. The feature began showing up last May and rolled out to everyone in July, but many users still don't know it exists. The reason is that you couldn't actually call a group, you had to start by calling to one person then add other participants. 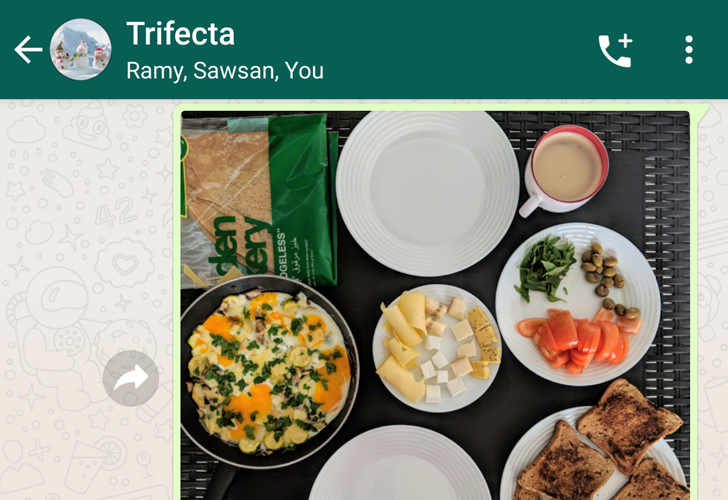 It wasn't until a few weeks ago that WhatsApp beta added the option to call a group, and now this is available in the stable version of the app. Back in May of 2016, Google announced two new messaging apps: Allo and Duo. The former, as you probably know, is being killed off in about three months. Duo, however, is still alive and kicking, as it's a pretty good video calling app. 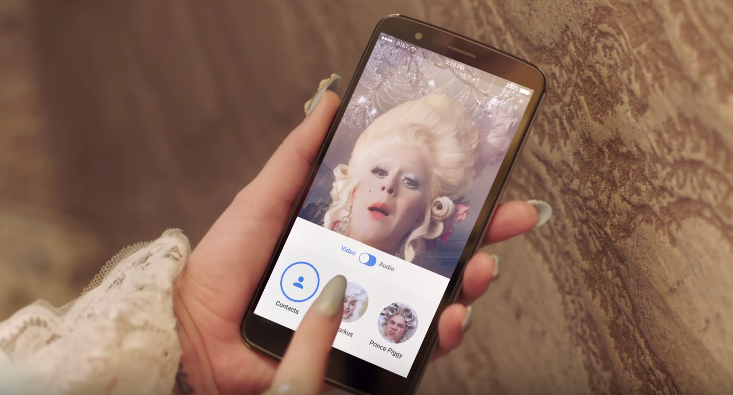 It just hit a whopping one billion downloads on the Play Store, which is no small feat. 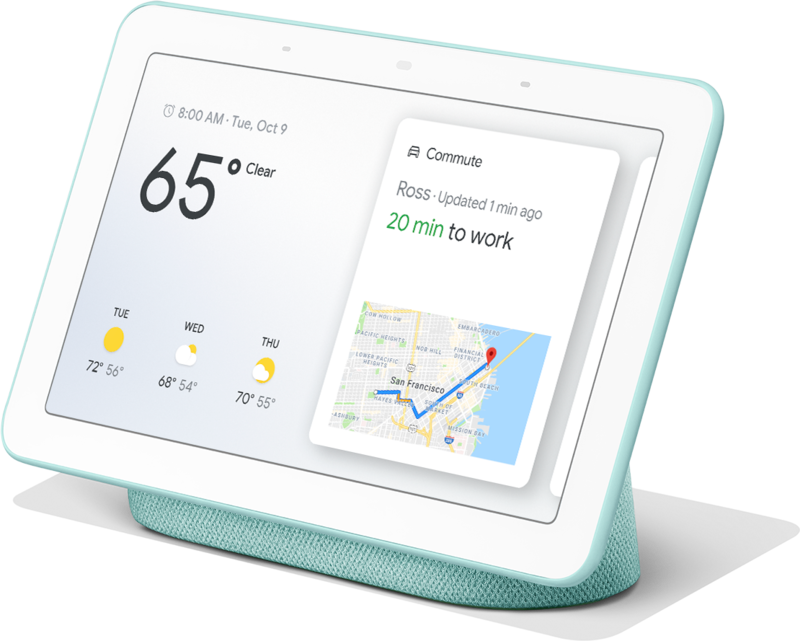 When the Google Home Hub leaks first started, everyone was miffed by the absence of a front-facing camera for Duo calls. Later, with the device's official announcement, those leaks were proven to be true, and Google explained that it chose to skip the cam for privacy reasons (though we all know the decision was more likely a matter of competitive pricing.) However, what we didn't know was that the Home Hub would indeed support Duo calls, even without the camera. 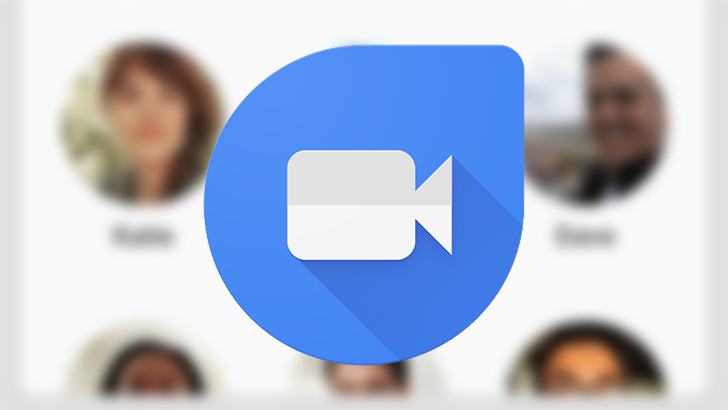 A few weeks ago, the Google Duo team rolled out the option to place a video call through Assistant. 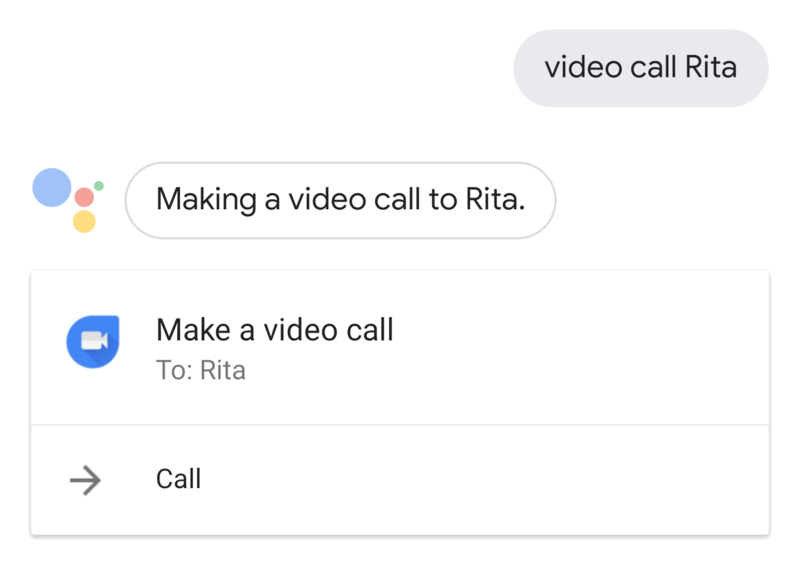 All you had to say was "Ok Google, video call contact_name" and Duo would open up and make the call to that person. However, at the time, I thought the feature wasn't live for me. Assistant would tell me it's calling the correct person, Duo would open, but it would stay on the main screen, not placing the call. Clearly, something was amiss and I thought it was a bug that would be fixed with time. It wasn't until a few days ago that I figured out the reason it wasn't working: my contacts had their numbers either saved without a country code or with 00 as the international prefix. It's time for another Google app update. The beta release of v7.20 follows the trend of making few changes to the interface or functions, but there's a lot to see in a teardown. Thanks to resources harvested from the app, there are clues pointing to a new hotword to wake the Assistant, which may finally mean custom hotwords. We can also see more updates for smart displays and podcast management. There may even be a redesigned order tracking feature coming that keeps better track of status changes. I'm not into music videos so I have no idea whether all of Katy Perry's videos are as weird as this one or if this is the exception. And I'm not about to go watch a bunch of her videos to find out either. But truth be told, part of me liked "Hey Hey Hey" both for the lyrics and the video's setup. It reminded me of when I was touringthe Palace of Versailles and the guide explained how people used to gather around to watch the king wake up and how he had to make a show out of it even if he technically slept in another room.